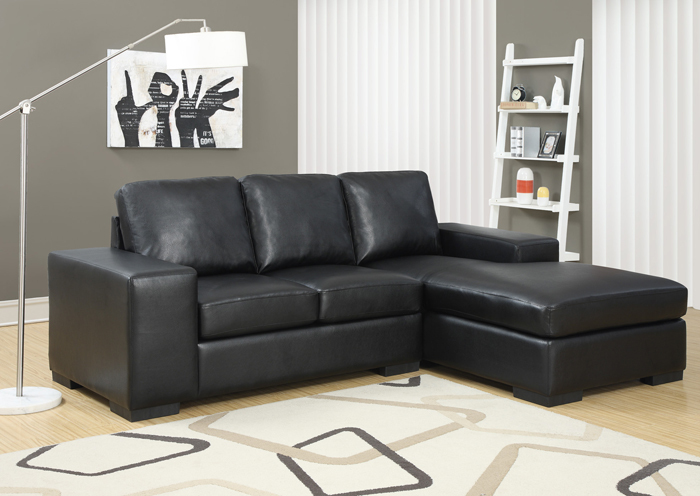 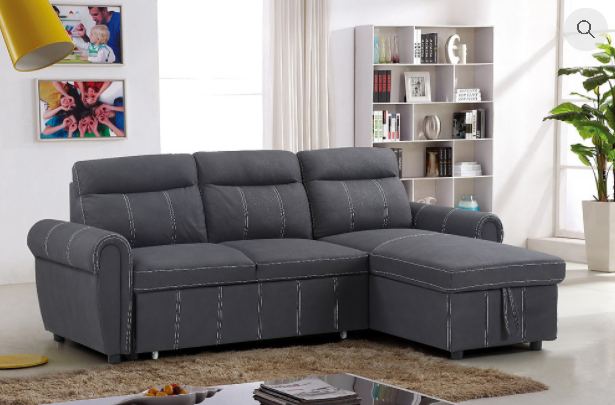 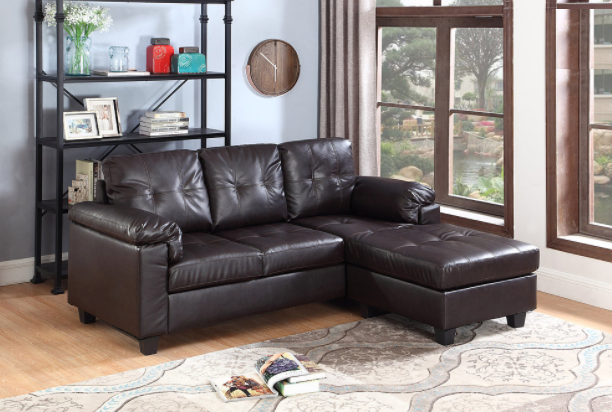 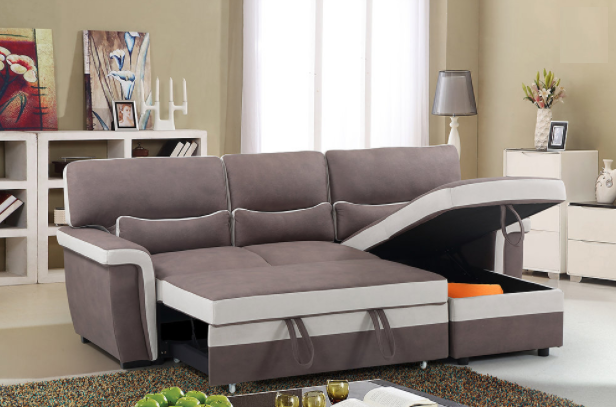 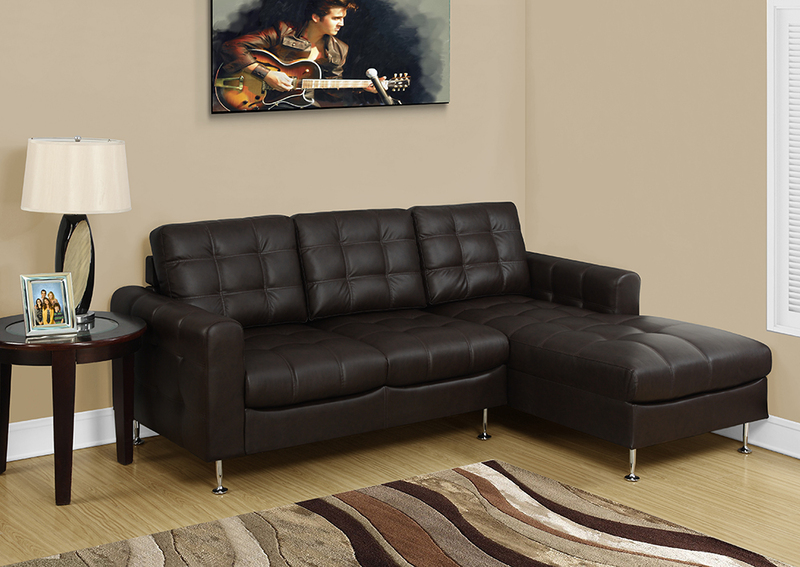 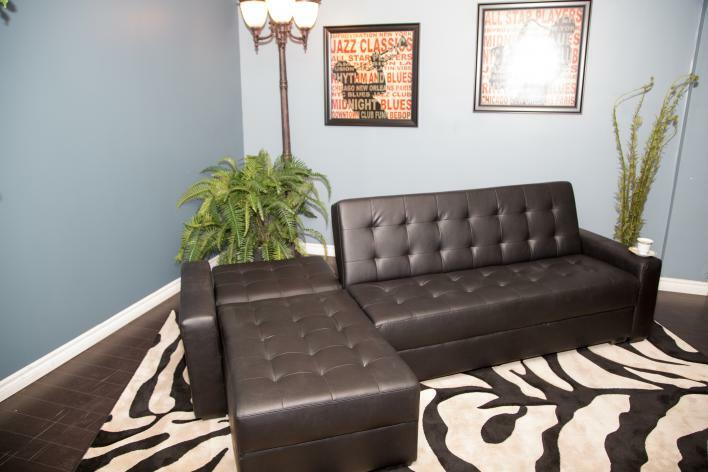 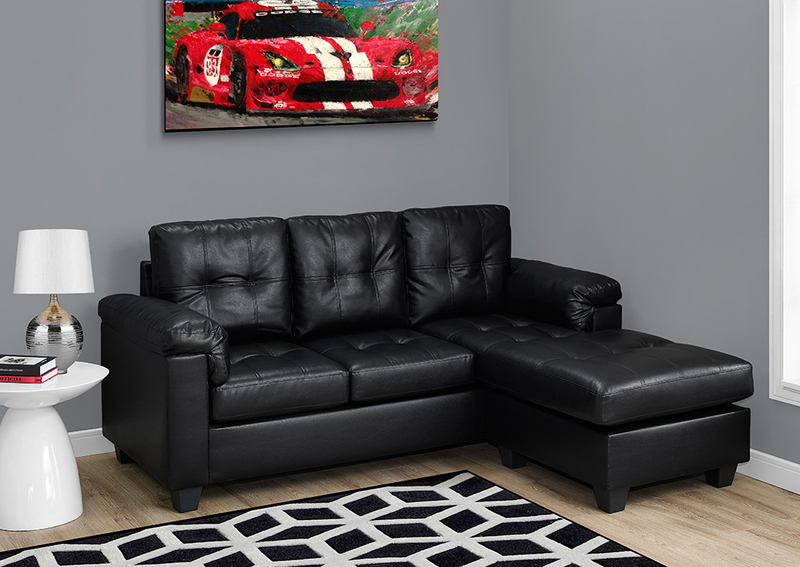 IF-9415 Sectional Sofa Bed will make your living room a favorite spot at your home. 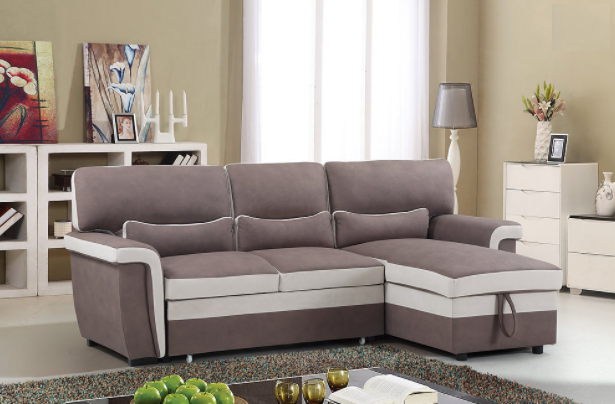 The fabric is just the right shade to accent any style with ease. 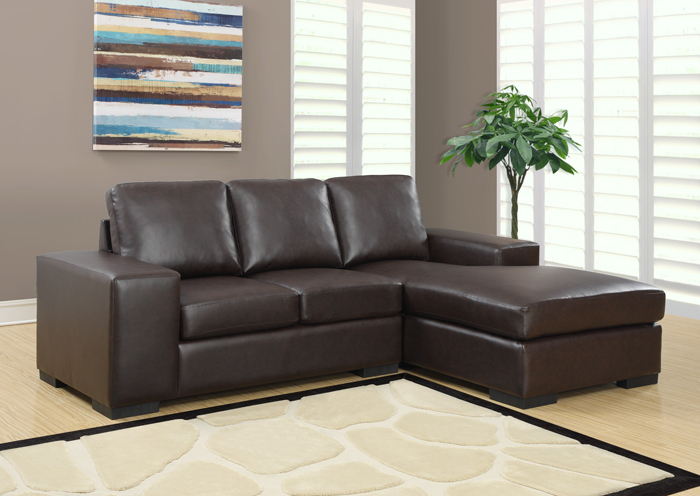 Sleek design with clean lines featuring contemporary shaped arms, high quality fiber material pillows and large soft cushions invite you making it hard to leave.